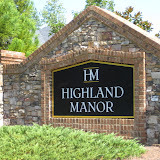 The Town Home Neighborhood Of Villas At Montclair is a great place to call home. Spacious townhomes with open floor plans, greatroom, gourmet kitchen, coffer ceilings, built-ins with attention to detail by Ashton Woods Homes. Most properties built between 2001 to 2008. 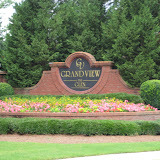 Living here you will be convenient to shopping in Vinings and Atlanta. You will not be disappointed if you choose to call this neighborhood home. Amenities include swim tennis fitness club. A monthly Home Owner Association (H.O.A.) fee of $240.00 a month. 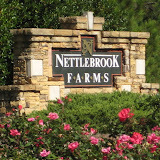 The neighborhood amenities are Pet Walk and Playground. 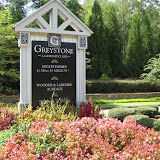 The list price range for a property in this Ashton Woods Community, at time of post, is between $300,000 to $425,000. There appears to be units that have between 2 to 5 bedrooms and 2.5 to 3.5 bathrooms. 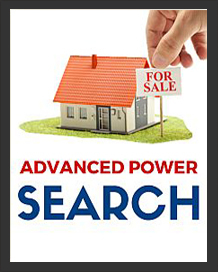 The average median selling price, at time of post, is $346,010.00 and takes close to 88 Days on market to sell. Located in the City of Smyrna, 30080 just off of Atlanta Rd. 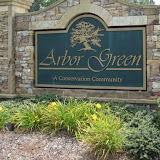 SE and near Vinings and Fox Creek Golf Club. Take 285 West Exit 18-Atlanta Road Go 2.5 miles to the subdivision or 285 West to Paces Ferry Road go right, go 1.5 miles to the Community on the right. 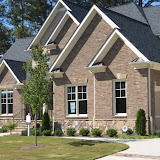 The Smyrna community of Collier Place is located in County GA 30080. 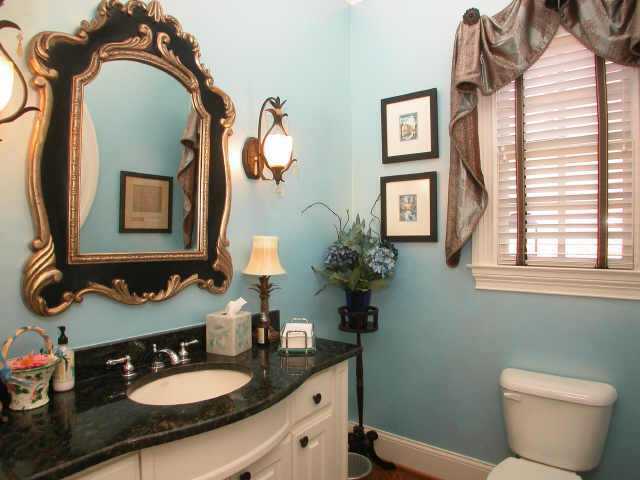 This is a very charming 18 estate home community with a colonial established classic feel. 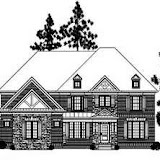 The list price range for a house in Collier Place is between $549,000 to $699,900. Most homes built between 2002 to 2006. Most homes have between 3 to 4 bedrooms & 2.5 to 5 bathrooms. The median selling price for a home, at time of post, is $616,550.00. The average total list days on market is 225, at time of post. 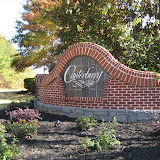 The only street in the community is Collier Place SE and located directly off of Collier Dr. SE tucked between S Cobb Drive SE and 285. Location: I-285 Exit Paces Ferry Rd-Turn outside 285 on Paces Ferry to dead end (Atlanta Rd)-Right on Atlanta Rd past Campbell High to left at traffic light on Collier Rd-1st right into Collier Place.